At Avila Golf and Country Club, quality and taste are our passion! Our food reflects our commitment to exceptional quality. With every bite just as delicious as the next, our menu is indeed a feast for the eyes! Avila’s Catering Portfolio highlights some of our specialties; however, we are happy to create custom catering menus for your special occasion. 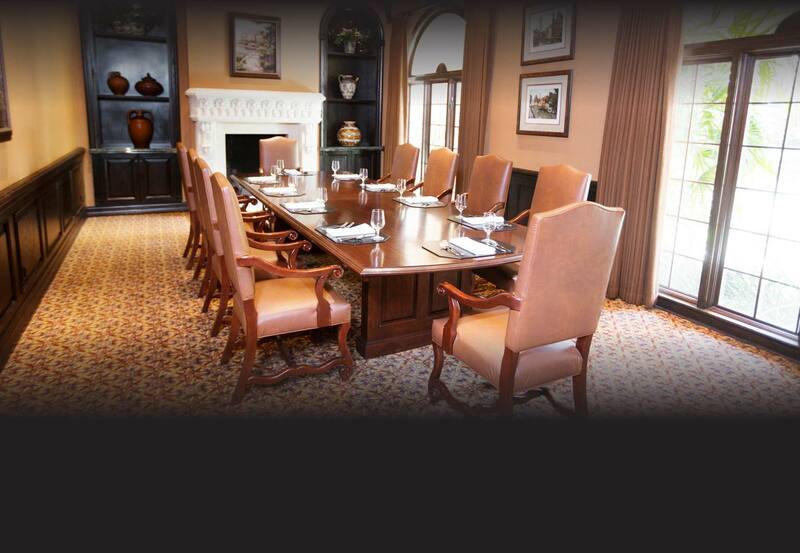 Whether you are planning a business meeting, intimate dinner, bridal shower, or birthday party, Avila’s private event rooms will inspire an event that is memorable and caters to your group’s specific needs and our event experts will help you to decide the perfect menu for your extraordinary event. Careful planning and top-notch service are critical to the success of any event. And our team of experts delivers in this respect, providing personal attention to every aspect, from planning and logistics to catering and banquets to audio-visual services, special events, and more. Call us today to schedule an event planning consultation.